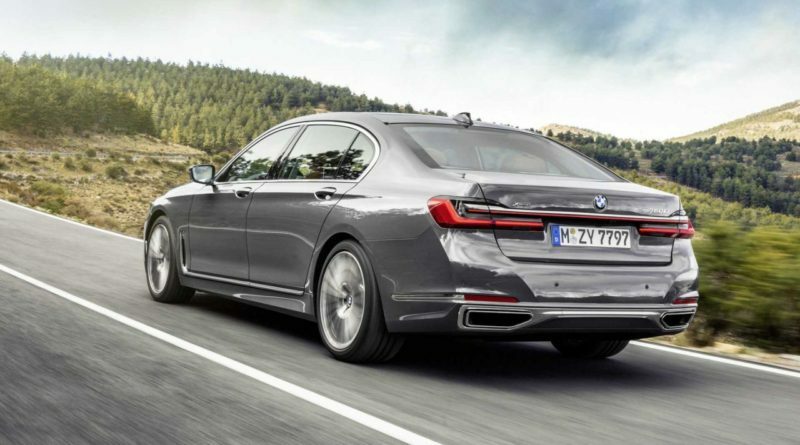 BMW 7 Series facelifted version which is BMW called Life Cycle Impulse (LCI) model. LCI is a renewed facelifted version and making a radical change to the platform. When you look in front of the car you can see the main major design changes is the massive kidney grille. Bigger than the previous one. 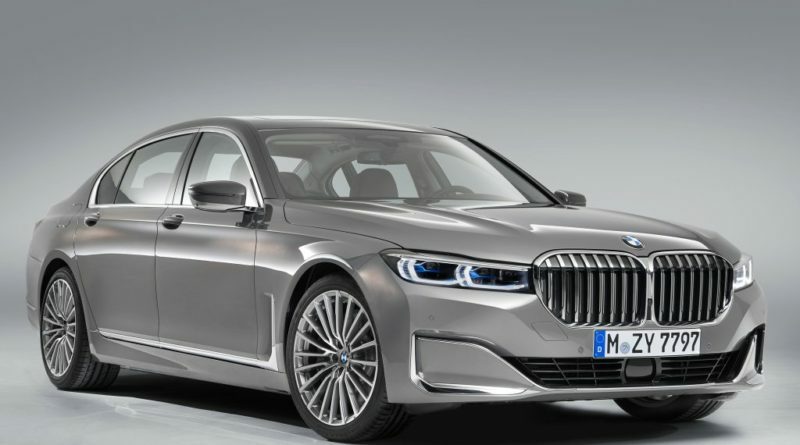 It looks like a X7 model. 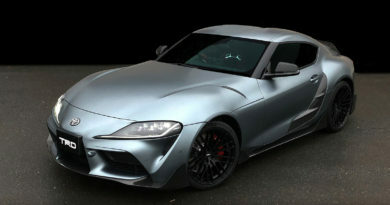 The side looks almost similar to the outgoing model. 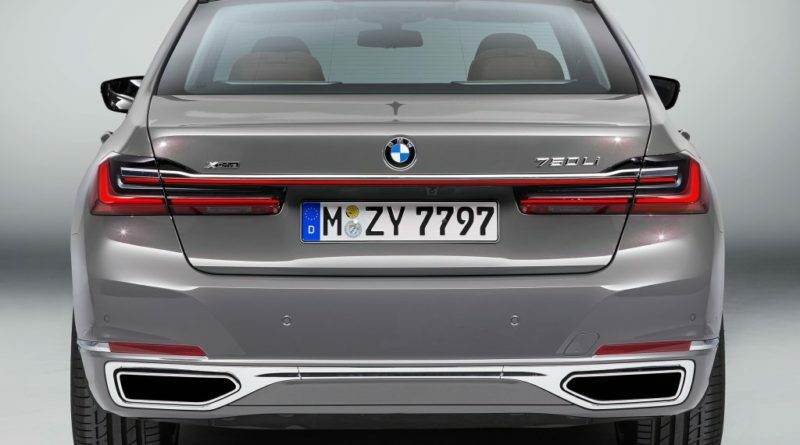 The taillights are 1.4 inches slimmer and looks like G20 3 Series 3D looking. 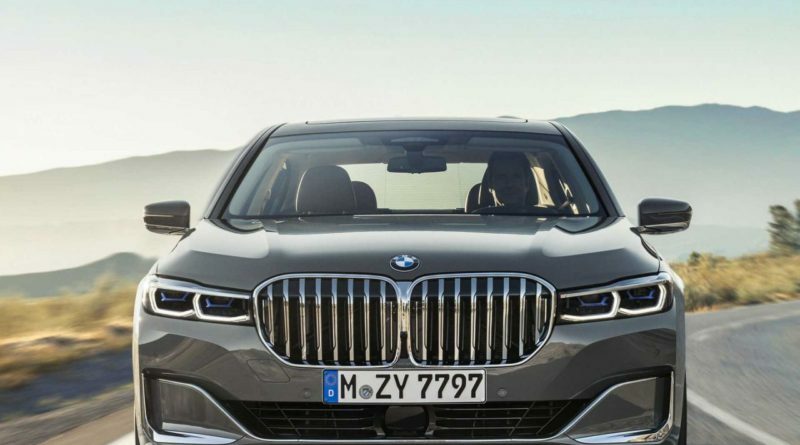 The new BMW 7 Series has an engine options includes a new 6.0 liter, V12 engine produces 592 bhp and 850 Nm of peak torque. 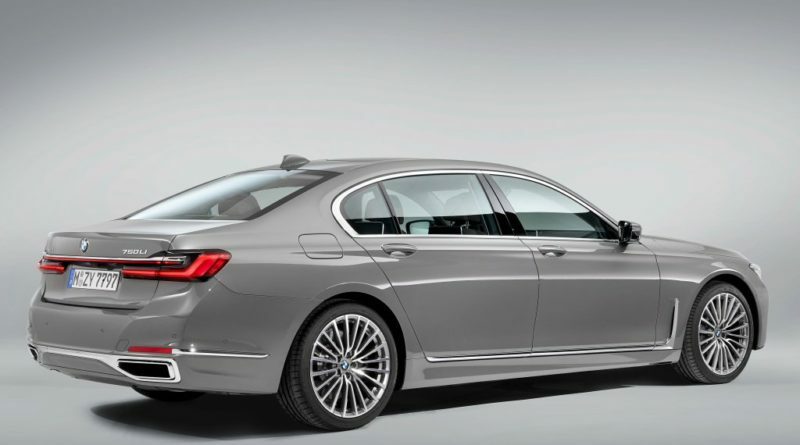 The 760 model has a standard sport steptronic transmission with an improved separating clutch. 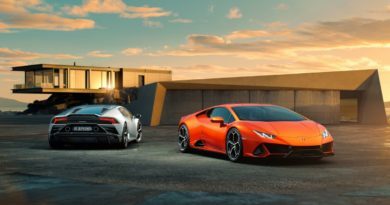 The 4.4 liter, V8 engine which produces 516 bhp upgraded 78 bhp and 750 Nm of peak torque upgraded to 100 Nm up and acceleration of the car 0-100 km/h is just only in 3.9 seconds. 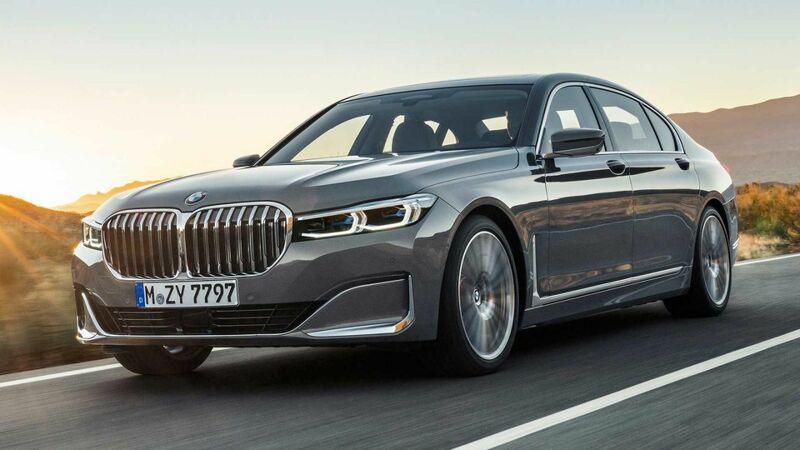 The new 740L 3.0 liter, in line six cylinder engine which produces 276 bhp and 450 Nm of peak torque has a plug in hybrid variant and electric motor will add 111 hp more taking the combined power output to 384 bhp. 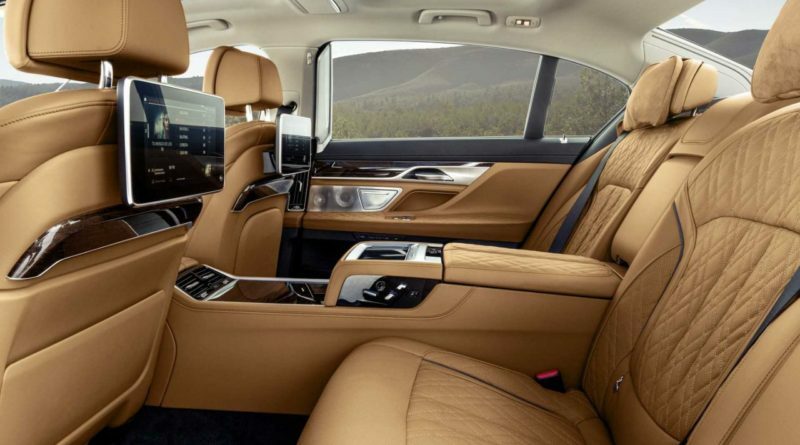 In the interior there are some technological improvements. 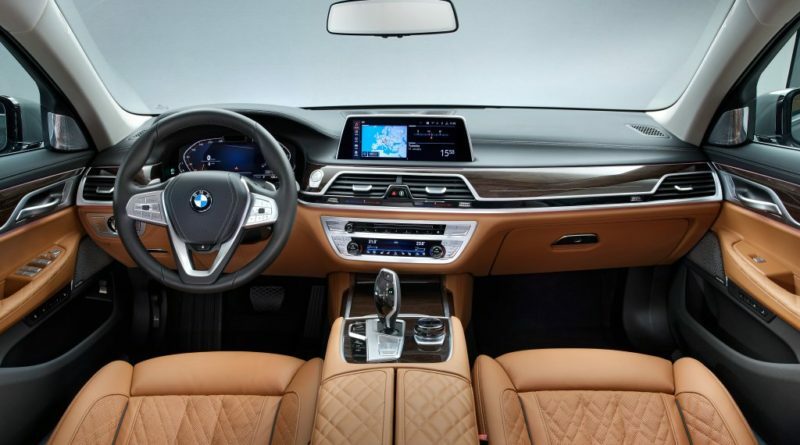 The new flagship sedan gets the latest digital instrument cluster and some new features are added such as wireless charging, in built perfume, lane monitoring are standard across the range.